Our group is interested in the ecology of coastal marine communities, particularly the influences of vertebrate consumers on benthic community structure. 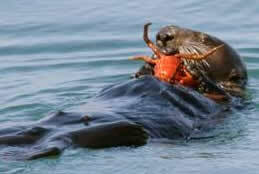 Most of our field research has focused on sea otter populations around the northeastern Pacific Ocean. 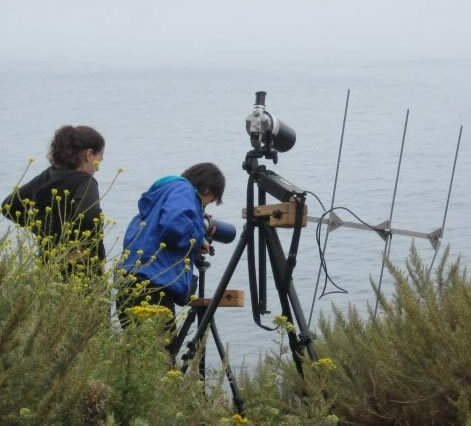 We have ongoing research projects in the Aleutian Islands, southeast Alaska, central California, the Channel Islands, and the Commander Islands. 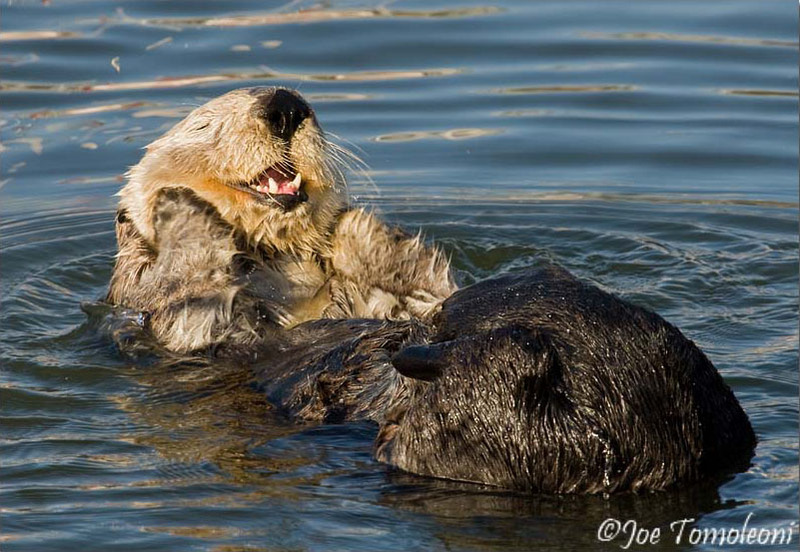 The central theme of all these studies is to better understand the suite of direct and indirect interactions between sea otters and other species in the near-shore environment, using this as a model system to elucidate the influence of high-trophic-level consumers on the organization of the communities within which they live. 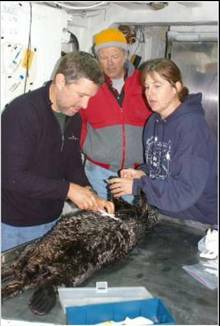 As a field station of USGS-Western Ecological Reseaerch Center, we are the federal agency with primary responsibility for conducting conservation-based research on legally threatened sea otter populations. 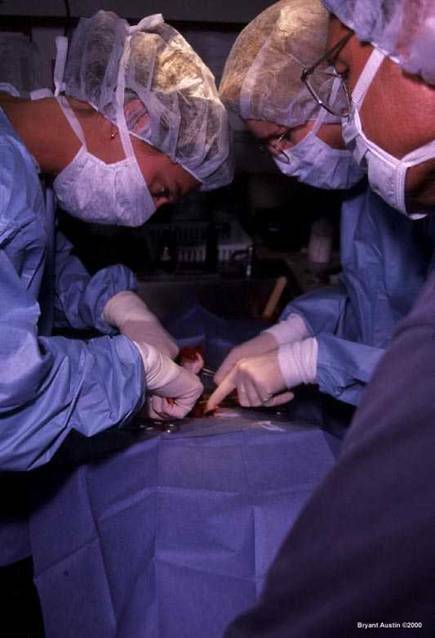 Accordingly, our research also focuses on the factors causing sea otter population declines or limiting population recovery. 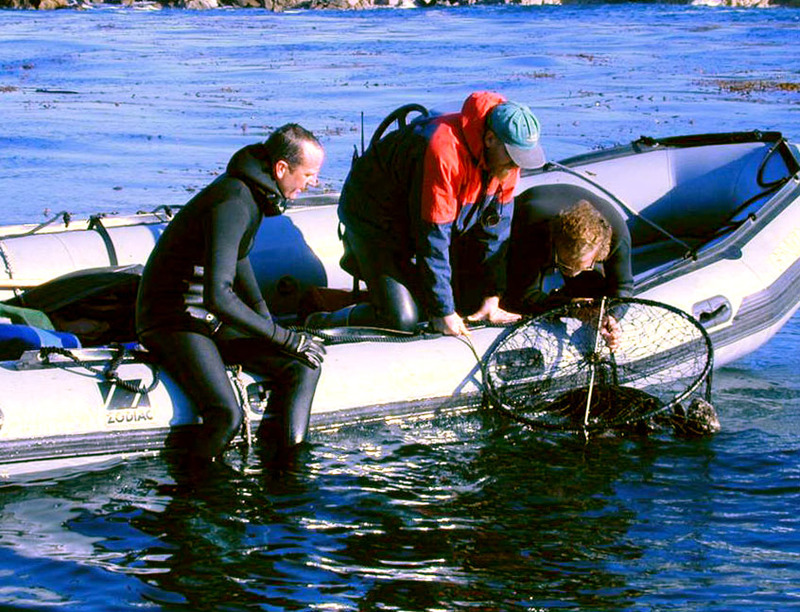 Working closely with a number of partner agencies (California Department of Fish & Game, Monterey Bay Aquarium Sea Otter Research and Conservation, UC Davis Veterinary School, Smithsonian and PISCO) we employ a combination of field data collection and advanced analytical techniques to understand how various anthropogenic factors and community interactions together control sea otter population dynamics. 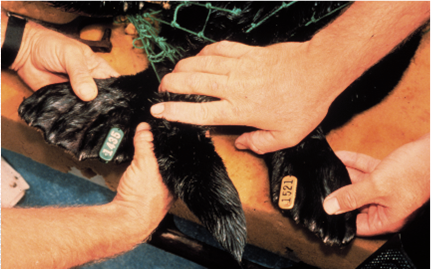 Our research results are used by US Fish and Wildlife Service to inform policy and guide management decisions. 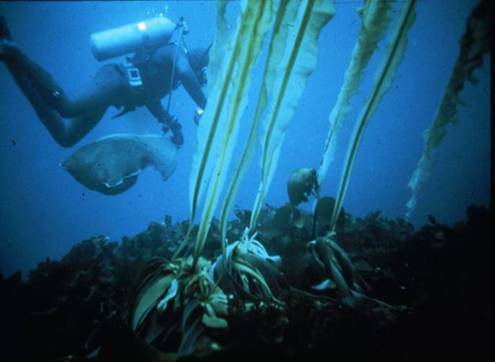 Finally, we are also interested in marine plant- herbivore interactions, the behavioral ecology of marine vertebrates, and the evolution of marine living in mammals.